When we challenge ourselves at golf, we often think about improving our scores, hitting the ball further and more accurately, sinking more putts. Well now there’s a different challenge available and it is one you could be a part of and in doing so, help the lives of millions of cancer sufferers that much easier. 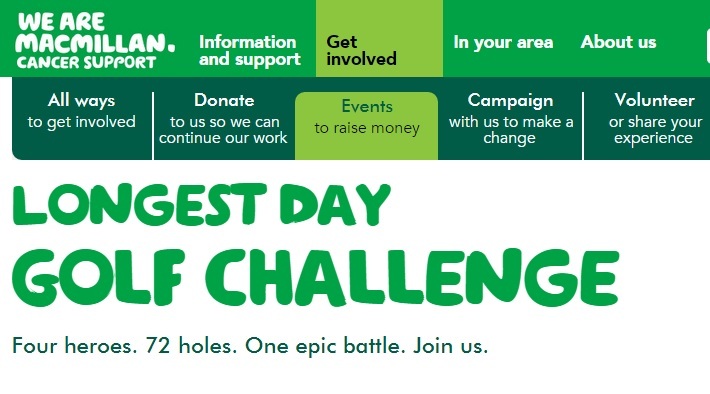 It is called the Longest Day Golf Challenge and in 2014, golfers who participated in the challenge raised £740,000 for the MacMillan Cancer Support charity who run the event. 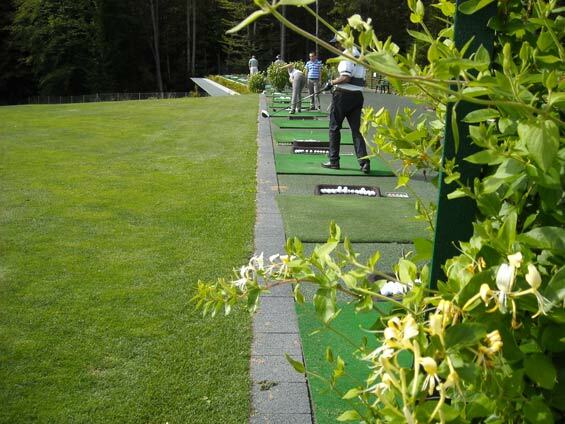 How are preparations for the Olympic Golf Tournament in Rio 2016 coming along? 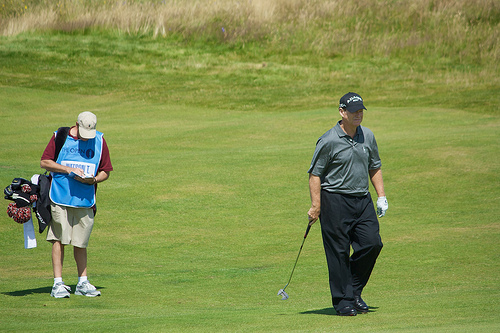 Golf will once again take its place in the Olympics in Rio 2016 after several years of lobbying to have the sport put back on the Olympic roster, but with IOC Olympic Vice President John Coates stating last April that preparations for the Rio Olympics were the ‘worst’ he had ever seen, how are things looking now? 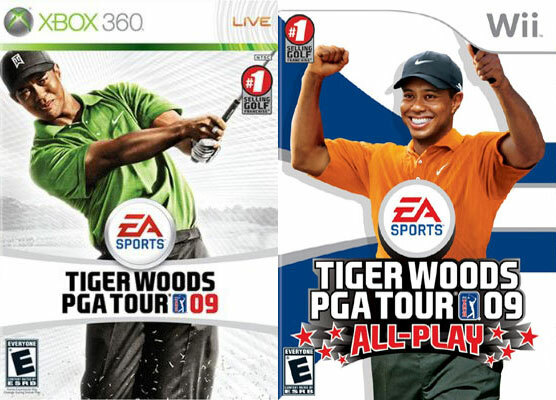 For 15 years, for many console enthusiasts, there has only been one golf game worth its salt to play and that has been EA Sports Tiger Woods golf in all its various formats and incarnations. Over the past 15 years, through sales alone, the game series has raised an estimated $771 million in revenue for EA Sports and has proven an equally lucrative deal for Woods, who lent his name and image to secure the deal and who, at conservative estimates, has earned tens of millions of dollars through this one endorsement alone. 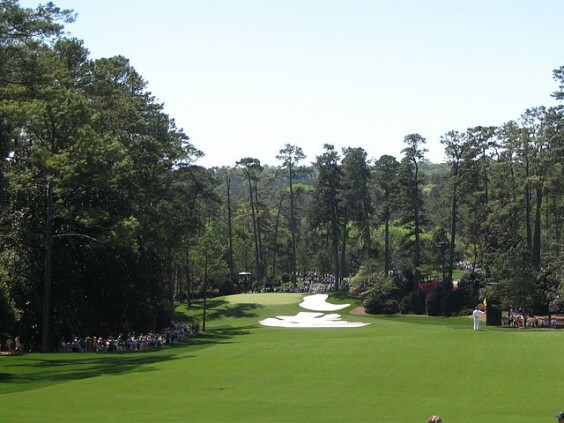 With just a short time before the first Major of the season, let’s take a historic look at The Masters tournament, the traditional first major of the season. 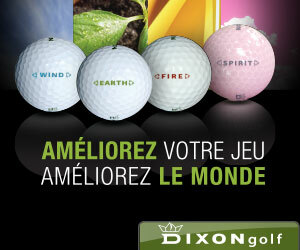 The Masters owes its existence to one of the biggest names in golf in the early 20th century. When Bobby Jones retired from the playing golf as an amateur, he sought out Clifford Roberts (who later became the chairman of the club) to help him find a suitable piece of land upon which to build Jones vision of a top quality golf course. The land they found was on a former indigo plantation situated between Atlanta to the west and Myrtle Beach to the east.